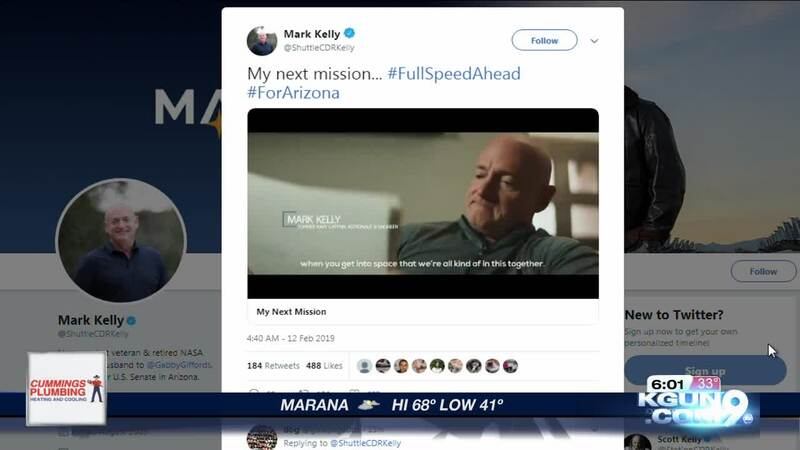 TUCSON, Ariz. - Democrat Mark Kelly announced a bid for the 2020 Senate seat currently held by Martha McSally. Kelly posted a four-minute video on his Twitter account. "Arizonans are facing incredibly challenging issues in the years to come. Access to affordable healthcare, the stagnation of wages, job growth, the economy. [...] I care about people, I care about the state of Arizona, I care about this nation. So because of that, I’ve decided that I’m launching a campaign for the United States Senate," Kelly said. 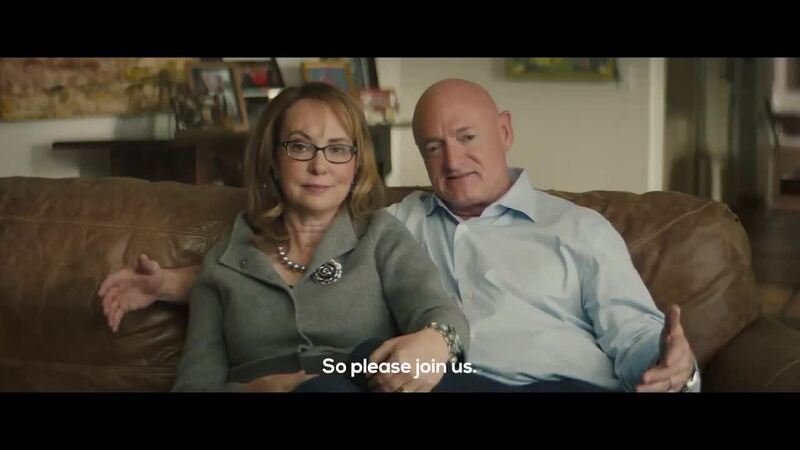 Kelly, 54, became a prominent gun-control advocate after his wife, former U.S. Rep. Gabrielle Giffords, was shot in a failed assassination attempt, announced Tuesday he will run to finish John McCain's last term in the U.S. Senate. The Democrat will take on McSally in what is expected to be one of the most closely contested Senate races of the 2020 election.